Judge rules Sentry can continue CVS lawsuit - Sentry Data Systems, Inc. Judge rules Sentry can continue CVS lawsuit - Sentry Data Systems, Inc.
Sentry cleared an important hurdle in its litigation against CVS Pharmacy Inc. (“CVS”) on Wednesday when a federal court denied in its entirety CVS’s motion to dismiss Sentry’s lawsuit against CVS. 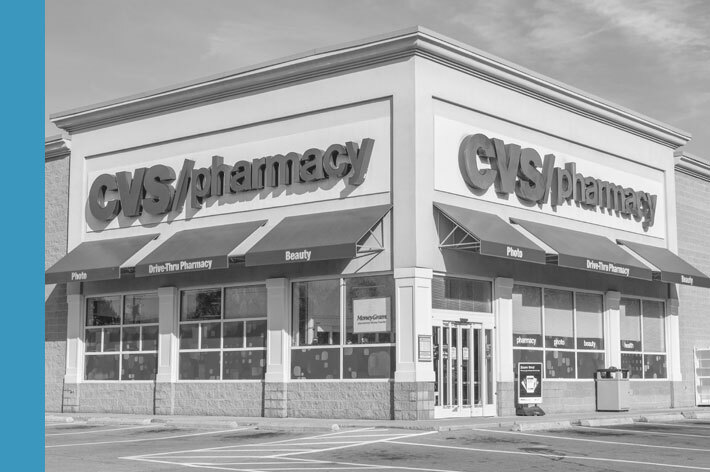 The court upheld all the counts in the amended complaint, including a claim that CVS is violating federal antitrust law by pressuring some covered entities that wish to contract with CVS for contract pharmacies for their 340B program to also purchase 340B administrator services from Wellpartner LLC. The court also upheld a claim against CVS for tortious interference. The trial in this case is scheduled for February 2020 and discovery will continue in the meantime. To note, CVS is facing similar federal antitrust claims in separate lawsuits by RxStrategies Inc. and by CaptureRx.